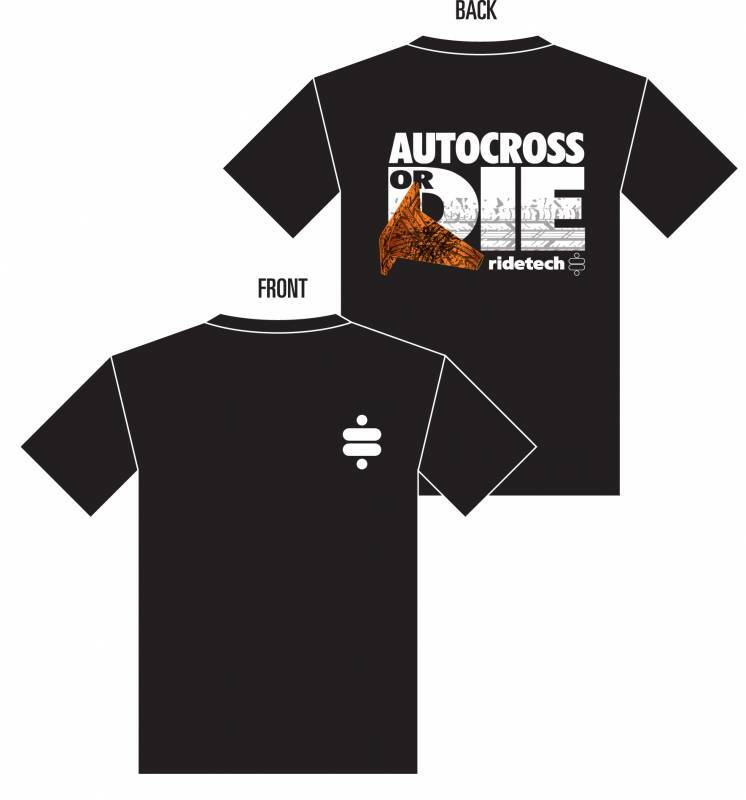 T-Shirt - Gray "Auto Cross or Die", Small. Old-school pinstriping and the "No Life Like Low Life" philosophy will get you noticed. Limited quantities available; sizes will be removed from this listing as they sell out. Get 'em while they last! !